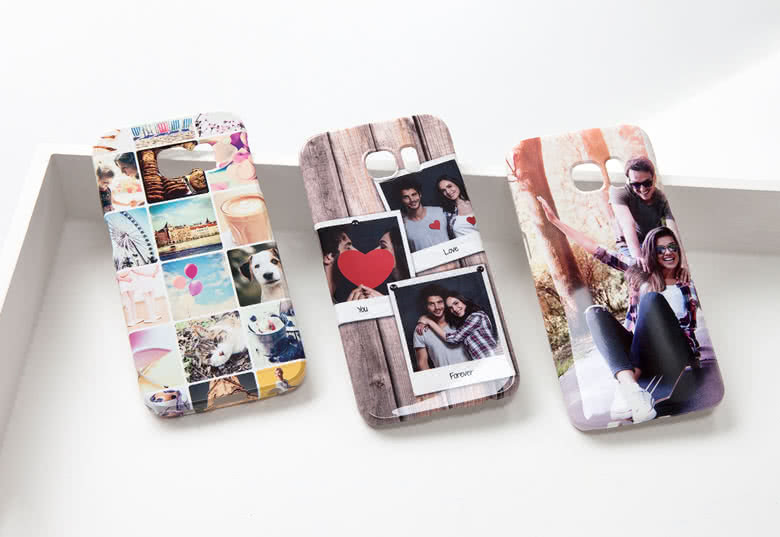 Make yourself stand out from the crowd by this personalized mobile phone case for your Samsung Galaxy. 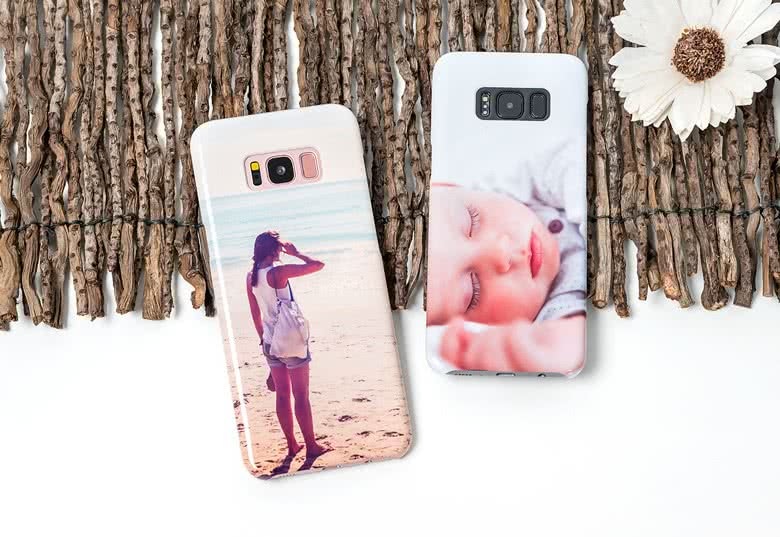 Choose the perfect photo to dress up your hard-shell case and protect your Samsung Galaxy at all times without losing access to the buttons and camera. 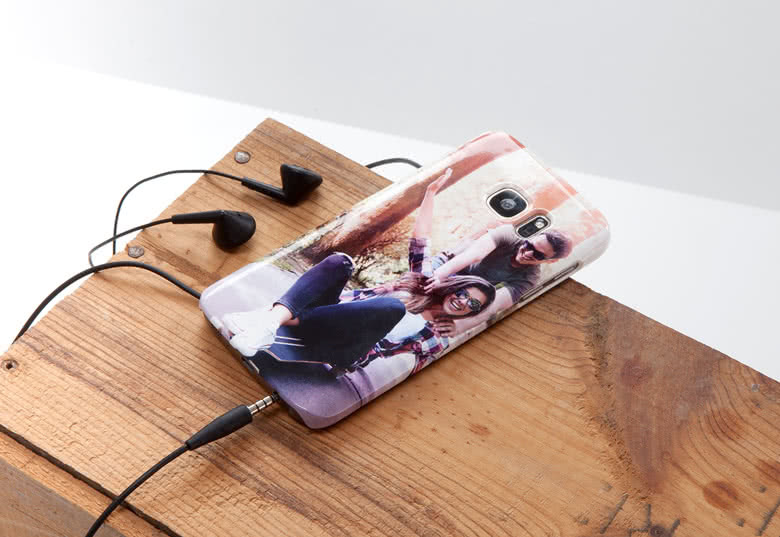 This way you can enjoy your Samsung Galaxy wherever you are. 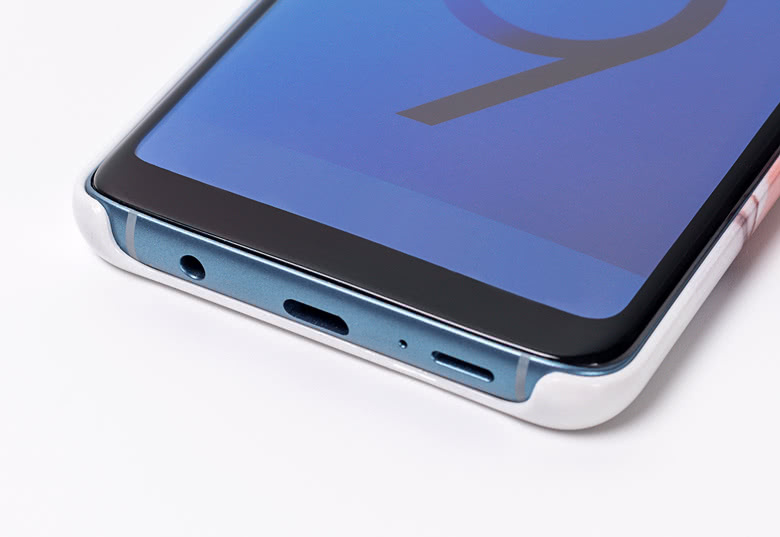 Note: Do not remove the original back cover of your phone to fit this case. 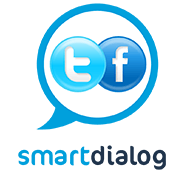 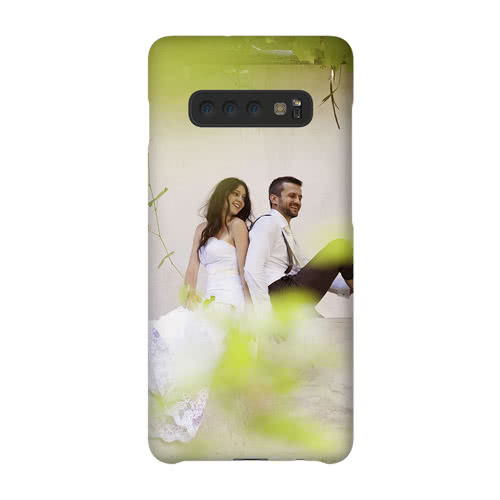 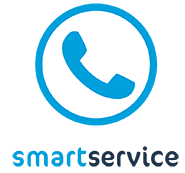 Order your own Samsung Case simply by adding your photos and text; a product by smartphoto. 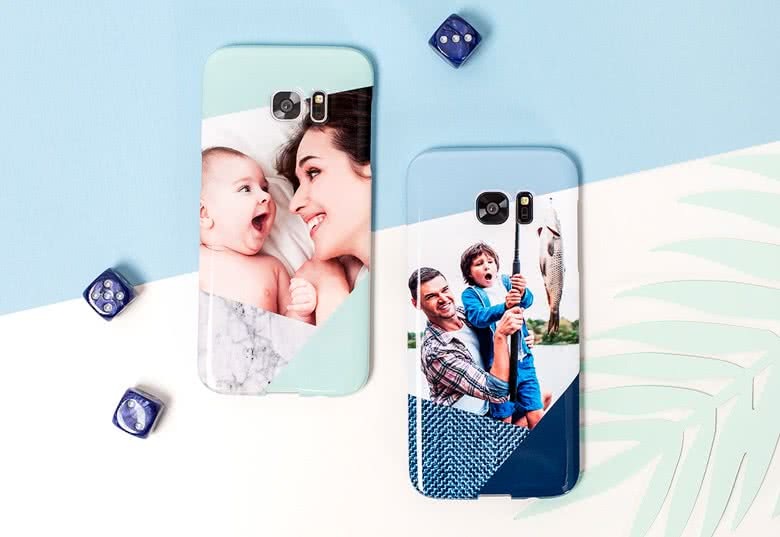 Choose the perfect photo to dress up your hard-shell case and protect your Samsung at all times without losing access to the buttons and camera.